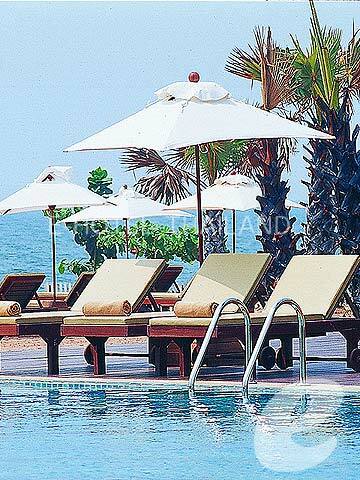 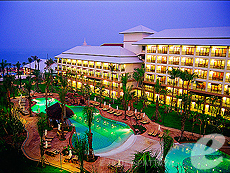 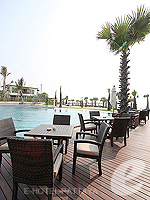 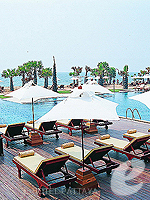 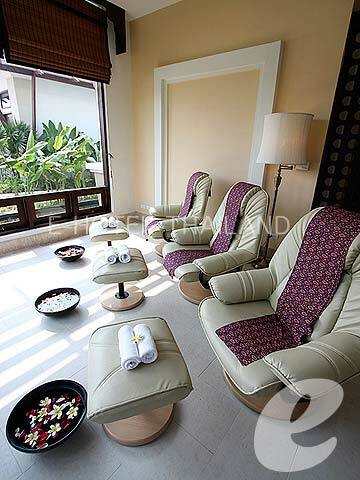 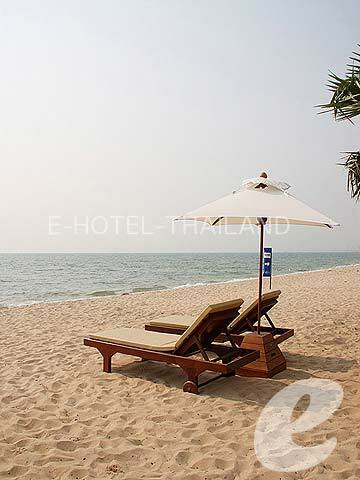 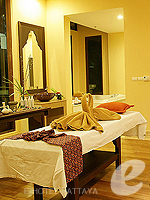 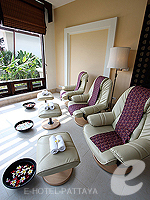 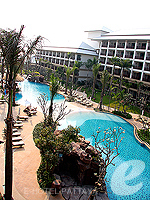 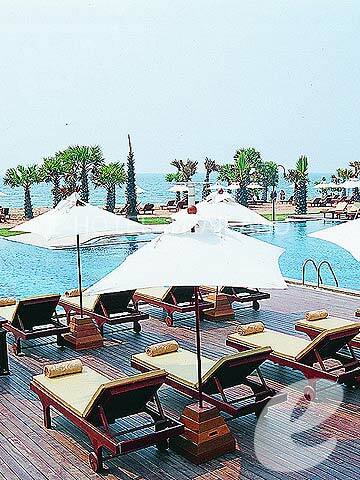 Opened in 2008, Ravindra Beach Resort & Spa is a brand new luxury beach resort. 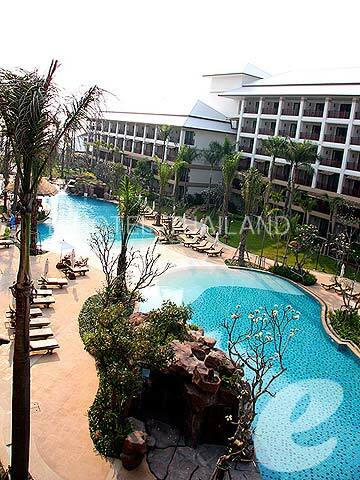 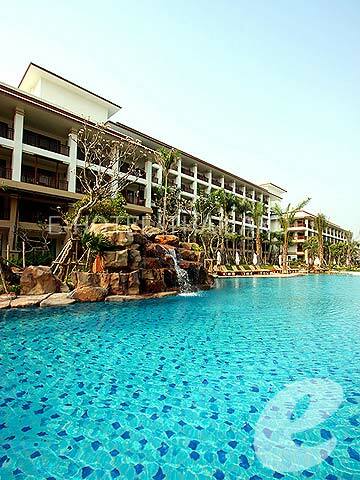 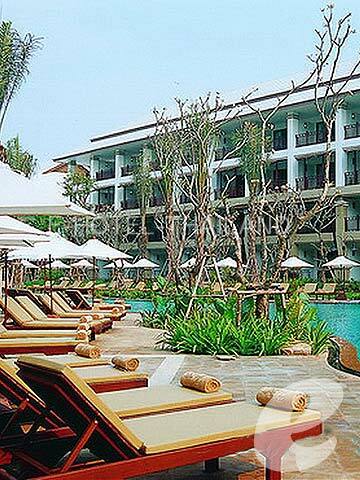 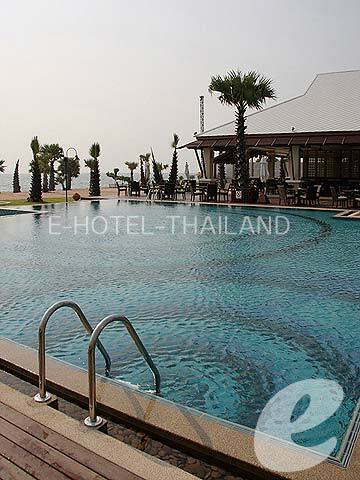 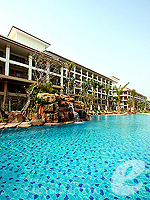 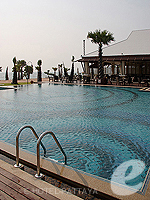 Swimming Pool : Large outdoor swimming pools with children’s area and Jacuzzi. 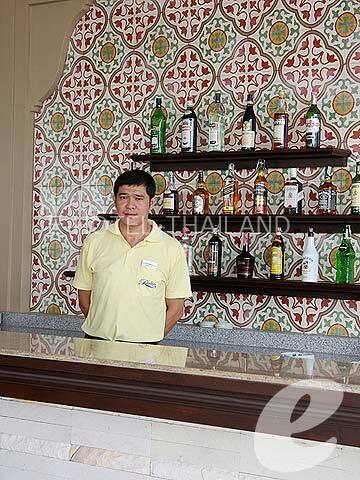 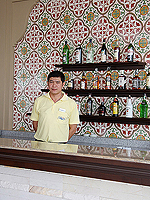 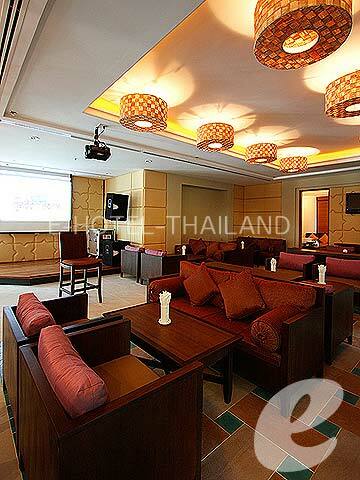 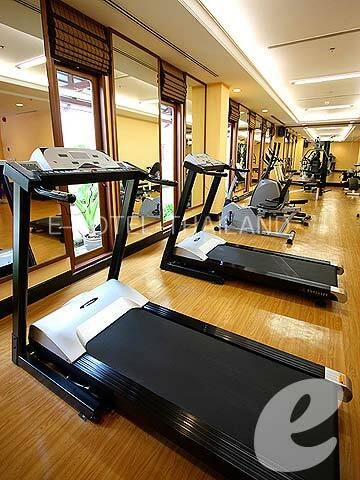 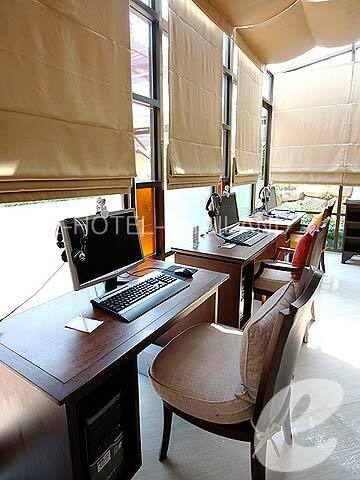 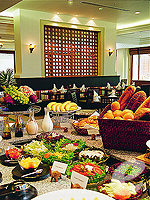 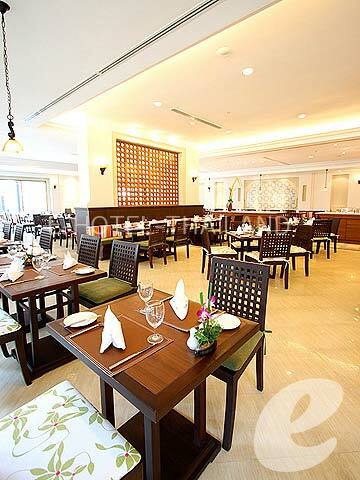 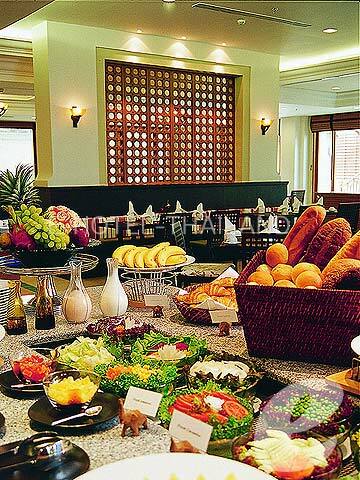 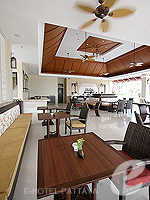 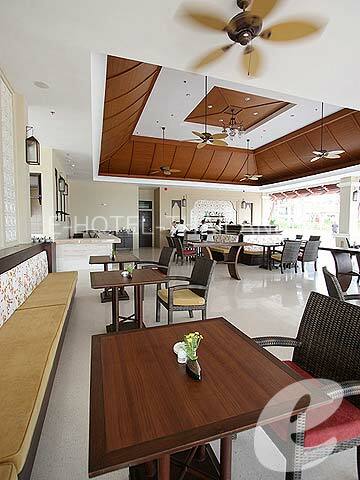 Restaurant : Main Restaurant, Beachside Restaurant, Karaoke Lounge, Lobby Lounge, etc.